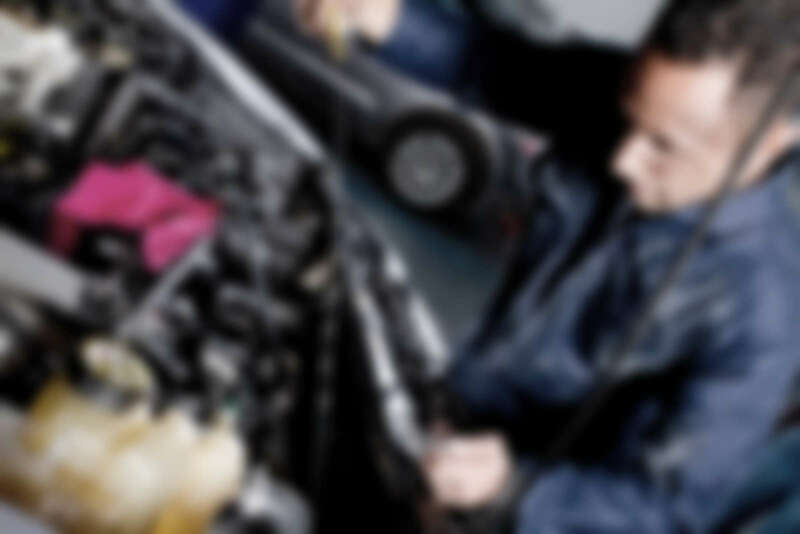 Regardless of whether you need to repair your vehicle’s engine, replace any parts or do a tuning for either your car or your bike, we will be extra glad to do that for you! See How Happy Our Customers Are! When I needed to replace some parts in my car – an idea to enhance my ride with performance-enticing new parts crossed my mind. Eventually, I trusted these guys with handling it and now my Elantra is times more powerful than before! As I was considering a small revamp to my ride, I dropped by this place. Ultimately, the guys here convinced me to go for a new interior & exterior look and oh my God, did it went well! Now I am extremely proud of how cool my car looks! 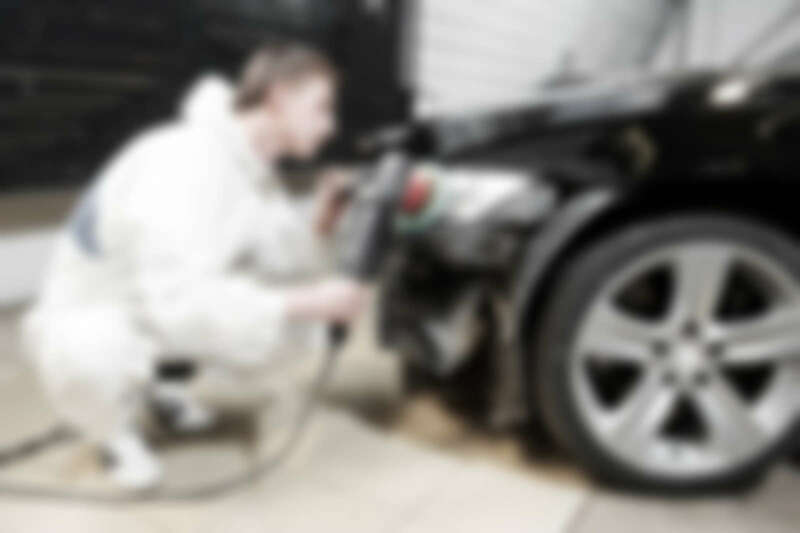 Fixing & Upgrading Cars is What We Love Doing! 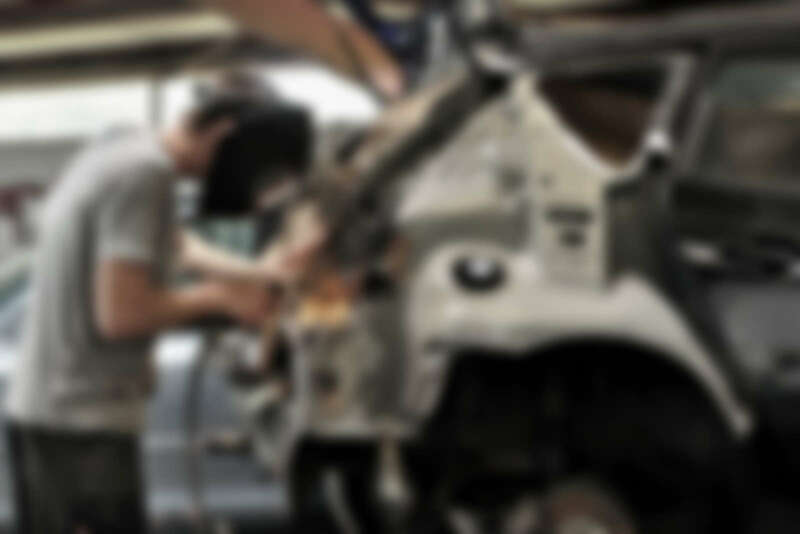 Throughout the last decades, our small, but talented crew of auto mechanics has been working hard. 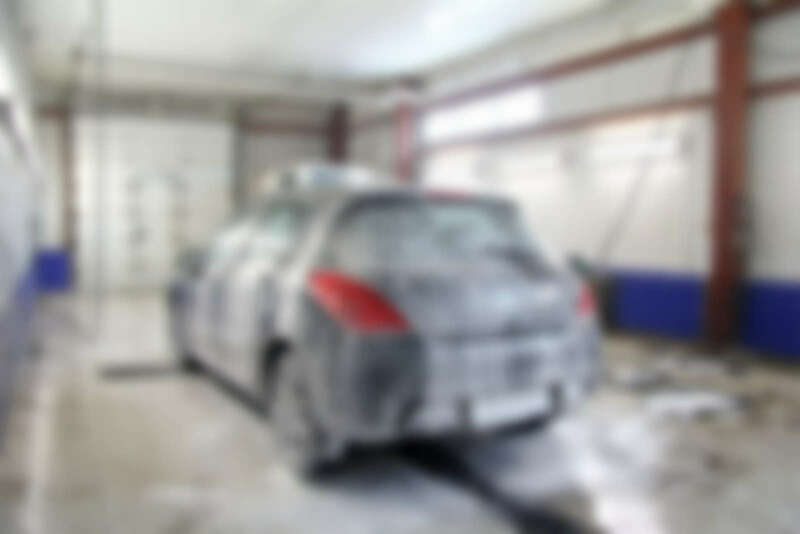 During this time we were able to repair thousands of old and new cars!